£30k has been won by West Norwood businesses & the council from the London Mayor to support work on a local Business Improvement District ( BID) . BIDs are organisations owned by businesses to improve business in the area. 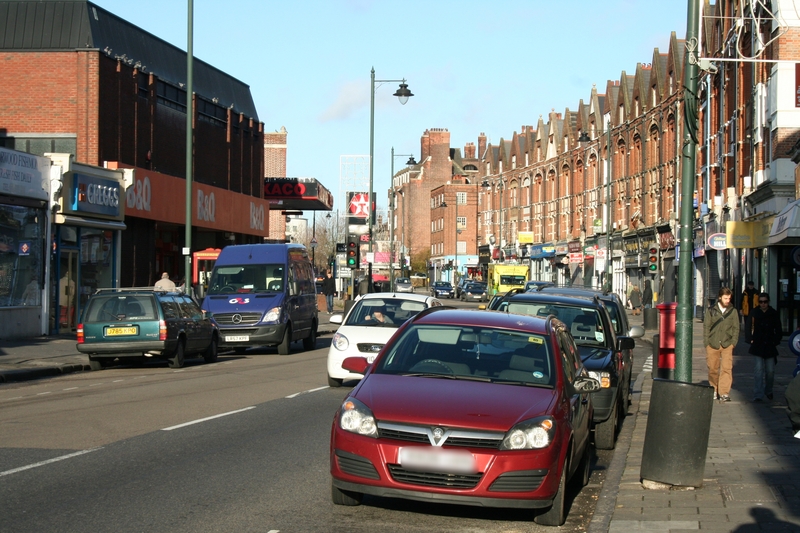 A survey of businesses across Lambeth is being carried out by an independent research company for the council. The aim is to find out more about what makes the borough a good place for businesses, the challenges businesses face and how the council& other partners can support local business.